Abstraction of glare on a bright beautiful background. Christmas tree was christened by children. Vector Sun Shine Effects Set, Glare Illustration. Abstract spherical surface covered with colorful drops and bubbles. 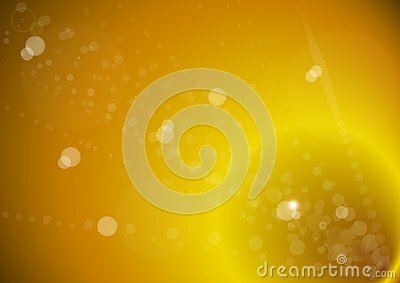 Vector abstract randomly falling gold star with highlights on isolated dark. Element pattern Christmas card, new year. Christmas wreath of blue spruce branches on a background of confetti. New Year, Christmas, Christmas Eve.